Car Removal Adelaide is your local removal company that secures a free removal service and highest dollar offer when you sell your unwanted car to us! Get top car removal service in Adelaide! For a quick car sale and free removal, contact Car Removals Adelaide. We are your local car removal company that pays top cash for cars of every make and condition. At Car Removals Adelaide, we are your local Car Removal Company that pays top cash for cars of every make and condition. When the car no longer runs, we buy and remove the car at no cost. Contact Car Removal Adelaide for a quick, top cash sale. We are local car buyers who pay cash for cars of every make and condition. Give us a call to buy used, scrap, damaged, wrecked or accident condition car, truck, van, SUV, 4×4, or bus. We will make the highest payment depending on your car’s condition. Car removal will yield you instant cash when the removal company is Car Removal Adelaide. We are your local car collection company that pays up to cash for cars and pay it on the spot! Why Are We a Top Choice as a Car Collection Company in Adelaide? At Car Removal Adelaide, we don’t make the process to sell or have your car removed a hassle. We offer a convenient way to get top cash for your car without any investment from your end. We buy cars “As Is”, Buying cars of any make and condition and pay top cash for the cars. Car Removal Adelaide is a removal company, established with a long history of providing quality sales and services to our Adelaide customers. We are a car collection company offering courtesy services that are fast and efficient, including eco-friendly car disposals for cars that are badly damaged and cannot be wrecked or reconditioned. Our company is a team of auto experts who are second to none whether appraising your vehicle or offering a quick removal that pays instant cash. When we are a choice in a collection company, you know within minutes whether we will offer you the price you want to accept for your car as we quote over the phone and online. No appraisal setting – Get a quote over the phone or online. Free local removals – We are your local car collection company that services Adelaide, Wingfield, Lonsdale, and Elizabeth with free removals. 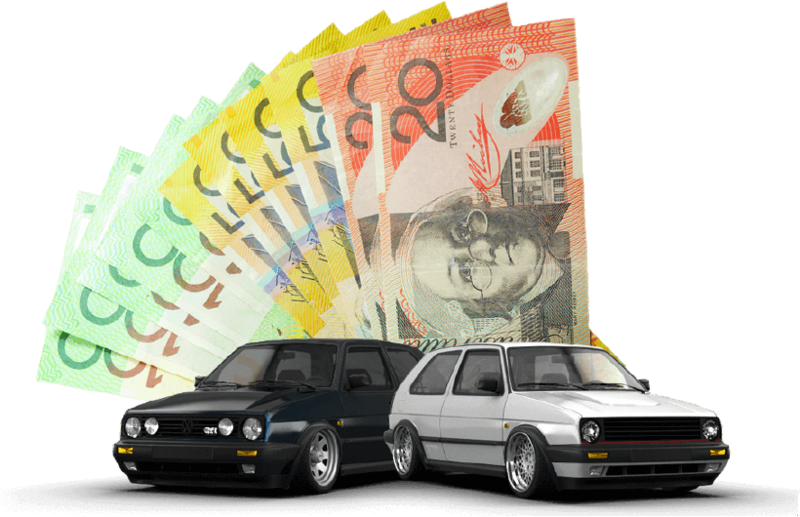 Cash for cars of every make and condition – You won’t have any trouble getting a top cash payment from Car Removals Adelaide. We are your local collection company that pays up to cash. 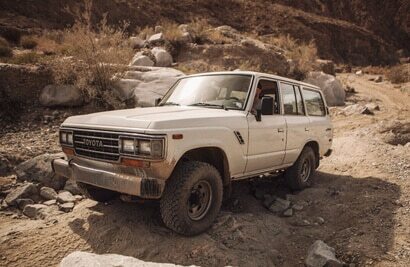 Free car wreckers – With the expertise of our wreckers we will get top dollar from the wrecking of your car or truck. Free paperwork – We provide all the necessary paperwork, so only a signature is required. With Car Removals Adelaide, we are your local removal company that will buy your car regardless of its make and condition. At Car Removal Adelaide, we have a team of highly trained and experienced professionals, equipped to remove any type and size vehicle, and working nearly round the clock. So, with us, it is possible to have your car removed the same day that you call for a quote. We are experts in every aspect of removals. Our professional technicians are polite and courteous and will be the ones that provide you with the cash for your car before they complete the tedious work of loading cars. When a car needs to be removed, we are the ones to call as we provide Same Day Cash For Car removals! Have the plates for the car or truck removed – Not to worry if you can’t do this task yourself; our technician will be happy to help; getting them professionally removed will speed up the car removal process. Park the car in an easy to access area – Our tow truck needs to gain access to the car, so please have the car parked where our technician will have no trouble accessing it for removal. Have the title or registration for the car – Our technician will provide all the paperwork to purchase the car. What we need from you is proof that you are the legal owner of the car. Your photo ID – Our technician will look at your photo ID to ensure that you are who you say you are. Selling your car to us is quick and simple. When we are your car buyer, you will be left with a hassle-free sale and instant top dollars in hand. For a top cash quote, give Car Removals Adelaide a call at the number below. Quotes can also be obtained through our "Get a Quote" form at the top right of this page. At Car Removals Adelaide you will get our best or highest offer of and all our services included in the sale of your car or truck.